Photo: Road along the Union Pacific tracks. 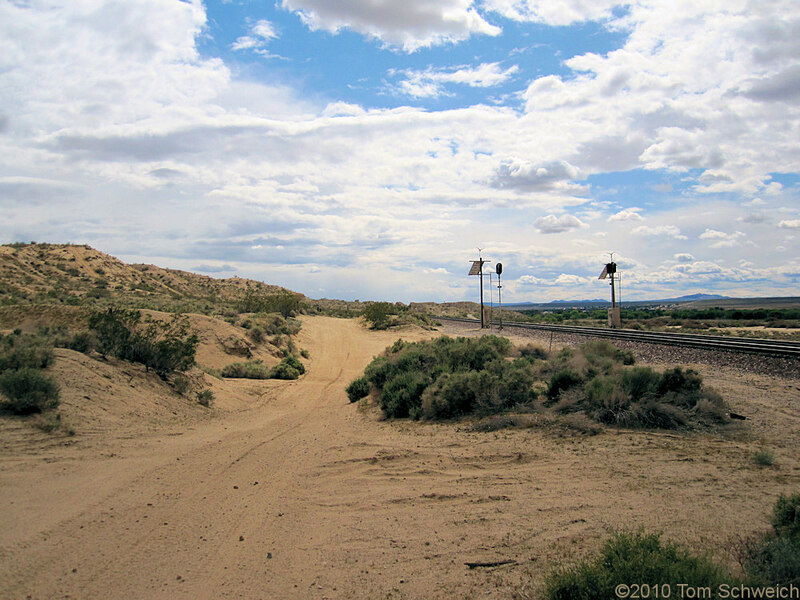 Eastern Mojave Vegetation Road along the Union Pacific tracks. Unknown Road, San Bernardino County, California: near rd jct. Other photos about Geography - Central Mojave or Central Mojave Desert.